Their lead singer, Olly Alexander wore a full leather outfit, we can feel his heat from here. 50. 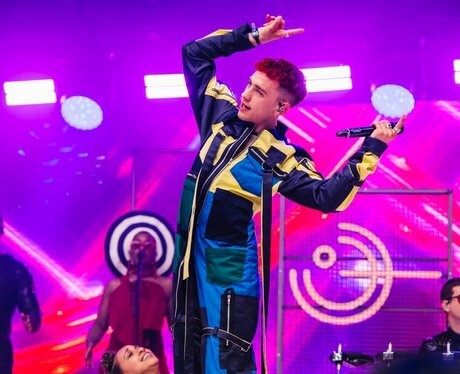 Their lead singer, Olly Alexander wore a full leather outfit, we can feel his heat from here.